If you are an accountant and it's not tax season, you probably already know that getting business can be a hit-or-miss affair. In many cases, if your accounting practice is just starting, it's mostly a miss affair. In other words, business is slow. This is the reality that many accounting businesses have to grapple with. Just like with any type of service-based business, an accounting practice takes years to build. Regardless of where you are in the United States, a solid accounting practice is built one happy accounting customer at a time. You need to build your practice one satisfied customer at a time. The good news is that this is easier to do than with a law practice. Depending on the type of legal practice, it can take forever to build a sustainable law practice. With accounting, it's much easier because when you get the right type of client, that client will come back to you on a monthly basis. For example, if you specialize in business clients, they need accounting services on a regular basis. In most cases, business clients are recurring customers. They rebill month after month. 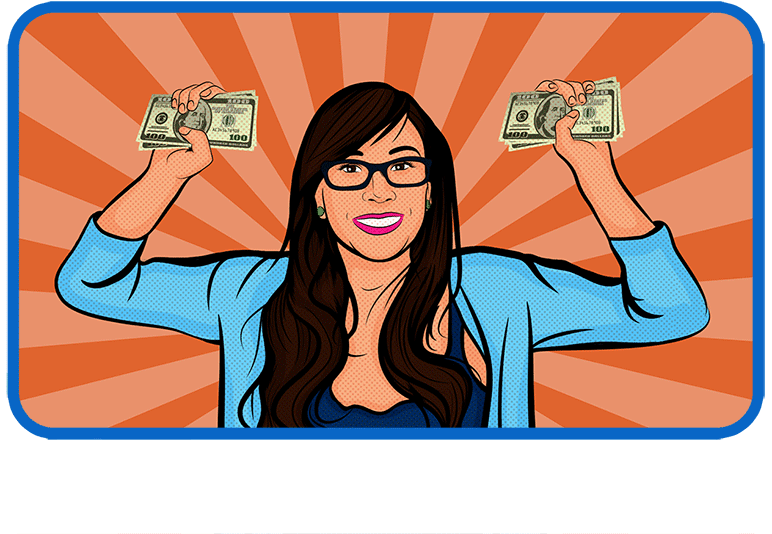 You only need to send them an invoice month after month for you to get a steady income from that client base. This is the good news. In fact, a healthy accounting practice with a large base of recurring clients can translate to a huge amount of revenue every single month. The problem is, if you are just starting out in the accounting industry, you have your work cut out for you. 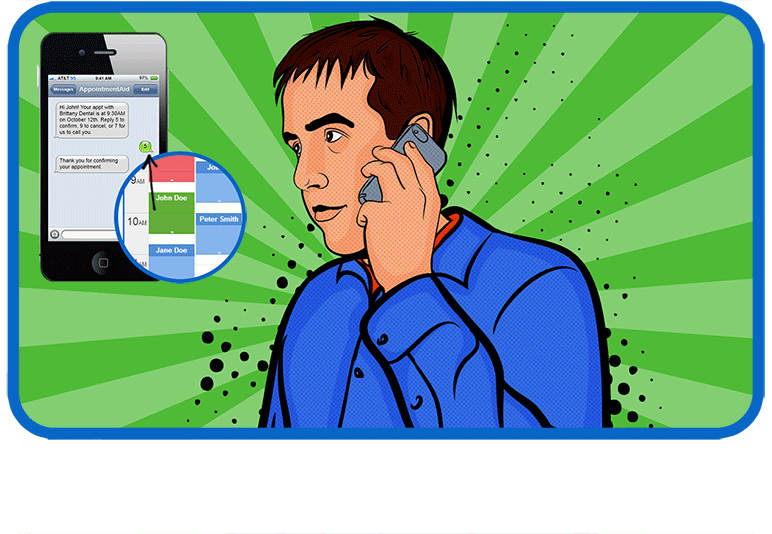 SMS appointment reminders for accountants work in a very simple way. Your clients set up an appointment with your office, and this goes into a master schedule. 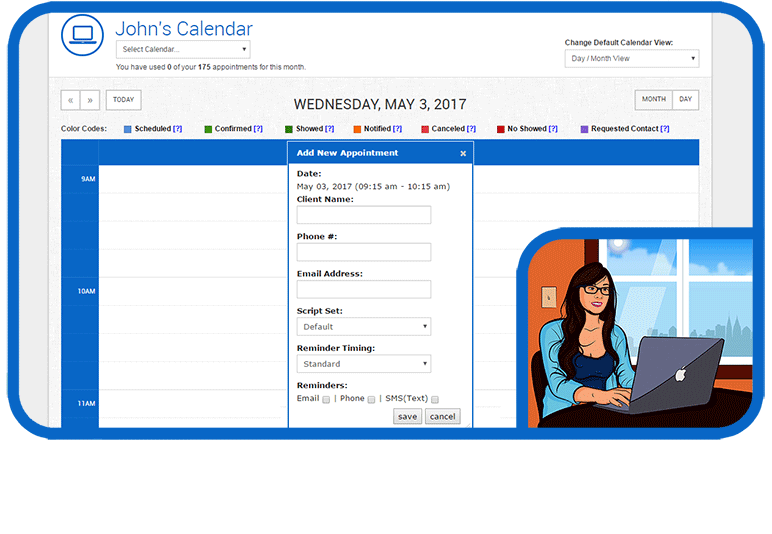 You only need to enter your schedule into the appointment reminder service along with your client's mobile phone numbers, and the service will take over. The service will send text messages to your customers reminding them that they have an accounting consultation or meeting coming up. This helps your business in three major ways. First, it ensures that people show up on time. You have to remember that if you are an accountant, you are selling your time. You are selling professional services, and these are provided by blocks of time. When people don't show up for those blocks of time, you lose out. You don't make money off that block of time. It really is that simple. The second way that a reminder service benefit your accounting practice is that it enables you to know ahead of time when people can't make it. When they can't make an appointment, you can easily contact your other clients to schedule them into the open spots, which leads to the third way your business benefits. Keep reading below. When you schedule clients ahead of time because an appointment spot opened up, you build good will with that client. That client will feel special. That client will feel that you did that client a special favor. They are not going to forget you. Their level of loyalty deepens. You need to do this enough time because the more loyal a client is to your business, the higher the chance that that client will refer other clients to your business. You have to remember, if your client base is composed mostly of small businesses, these people network with other small businesses. Small businesses need accounting services, and if other accountants drop the ball regarding their clients, guess what? If you have an installed base of loyal customers, these people will help you scoop up that ball and get more business customers. The proper appointment reminder service can turbo charge your accounting practice's client recruitment results.